Protect your heart—and your health—with Diabetes & Heart Healthy Cookbook. People with diabetes are two to four times more likely than others to suffer from heart disease or stroke. The good news is that the same foods that are good for people with diabetes are good for those with heart-health issues. 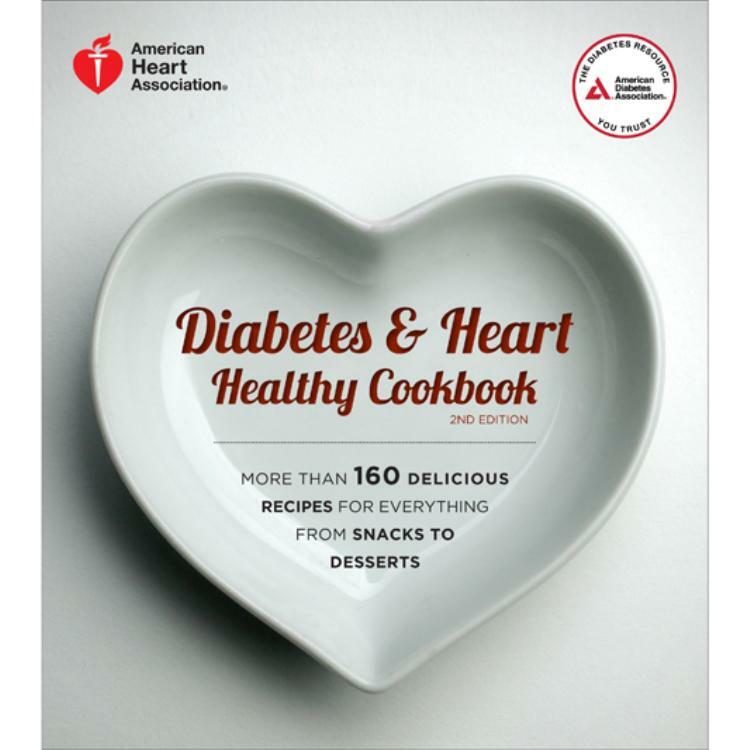 The American Diabetes Association and American Heart Association have teamed up once again to bring you a revised and expanded edition, complete with new recipes, new twists on old classics, and updated meal planning advice. Look inside! Click here for a recipe for Sirloin & Broccoli Stir-Fry.